The controversy in Vancouver in many ways led to the current controversy between artistry and amplitude. As a result of Lysacek's gold, the International Skating Union revised the scoring for quads, pushing the value of it over 10 points and essentially making it a program requirement. The sport of Figure Skating is constantly evolving and every two years the ISU Members vote on rule changes during the ISU Congress. Spectators and viewers at home will notice a couple of changes since the 2014 Olympic Winter Games in Sochi. 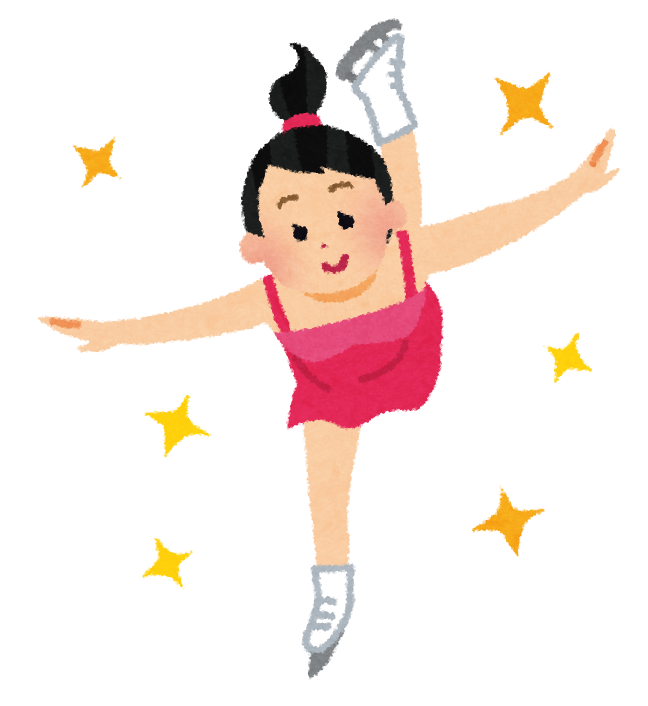 The most prominent rule change makes it possible for Ladies, Men and Pair Skaters to use music with lyrics or words for their competitive programs since the post-Olympic 2014/15 season. In Ice Dance, music with lyrics has been allowed since the 1997/98 season.